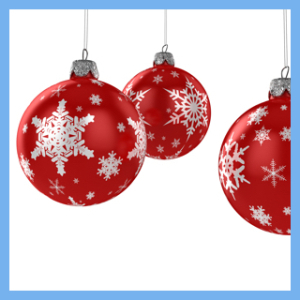 As we quickly approach the close of yet another wonderful year with our foster youth, we find ourselves overcome with excitement as we anticipate celebrating the holidays with many of our children who have never experienced the joy that many of us associate with the holiday season. We would like to request the help of our community to ensure this holiday season is a memorable one for our children. Since 1998, our non-profit organization, Haven of Hope, has provided residential care for foster youth who have entered the Social Service system as a result of abuse or neglect. Our team provides a safe, home-like environment for twelve youth, ages 12 through 17. Haven of Hope also provides transitional support services and affordable housing to former foster youth, ages 18-21. It is our hope that, with your help, we can give our children the Christmas that many of them have only dreamed of. 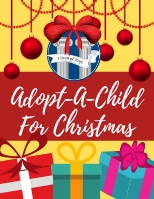 Please accept our invitation to make a difference this Christmas by participating in our “Adopt a Child for Christmas” program. (Download Wish List) The following pages are the wish lists for our amazing youth. Your help and donations enable us to do so much more for our children at Christmas and throughout the year. 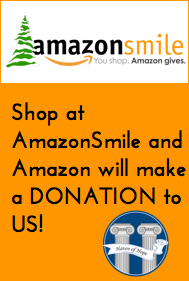 You can participate simply by purchasing a gift from our wish list, mailing in a tax-deductible donation or using the PayPal feature on our website. We will gladly provide you with a receipt for your records. Any donation is greatly appreciated. You are also invited to join us on Tuesday, December 19, from 5:30pm to 7:00pm at 2769 Valencia Road in Aptos, as we present the children with their gifts from you and thank those who have generously donated.